Children can currently start in our EYFS unit in the Spring and Summer terms as Nursery Early Starters the term after their third birthday, they then progress to their pre-school Nursery year. At the moment we offer 5 mornings for both these year groups and we ask that children come for a minimum of 3 mornings. In their Reception year, children come for 5 full days. Before they start with us, children and families meet school staff and spend some time in the unit, allowing them to form relationships and feel secure in their new environment. Staff work in partnership with parents, passing on information about learning progress through face to face conversations, parents’ evenings and regular letters. We are very fortunate to have our own purpose built, well-resourced EYFS Unit on our school site. The unit has two free flow outdoor learning areas and a large playground painted with road tracks on which to use our ride-on equipment. Outdoor learning is very important in our curriculum and children use the free flow spaces every day. We also have growing areas and a wild space where children love to explore and learn, especially on ‘Wellie Wednesdays’. The building itself has quiet places and provision areas in which children can learn in focused teacher-led groups or through play exploration. Here at Stainton School, our Early Years staff aim to provide the highest quality care and education for all pupils, giving them a strong foundation for their future learning. We have created a safe and happy environment with motivational and enjoyable learning experiences that enable pupils to become confident and independent learners. We value individuals and work alongside parents/carers to meet every child's needs and help them reach their full potential. We believe that children learn best through play, enjoyment and by giving them new and memorable experiences. Our aim is that each child’s Early Years’ experience is happy, active, fun and exciting and will support their development and learning needs. 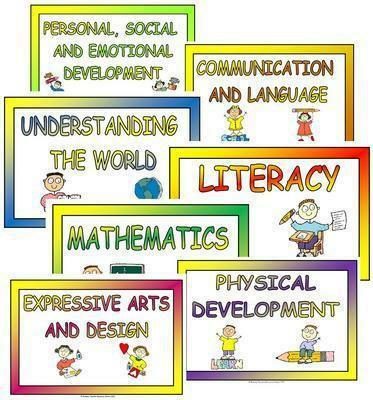 In EYFS, children are taught 7 Areas of Learning and Development which are split into 3 Prime Areas and 4 Specific Areas. 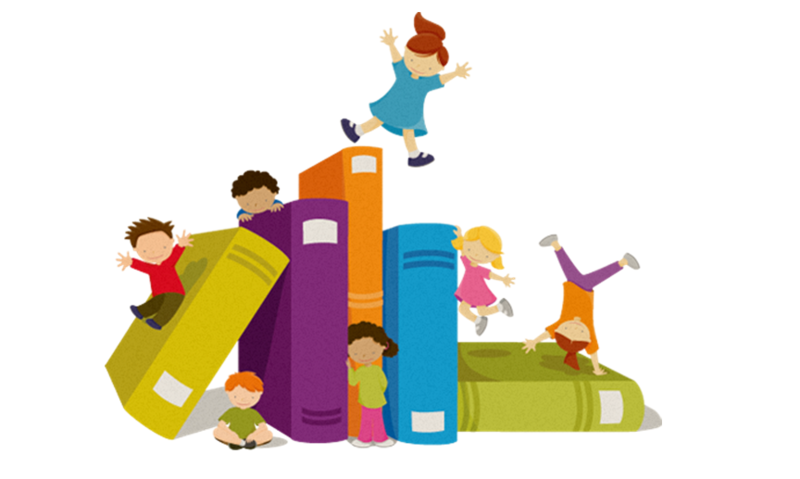 We plan an exciting and challenging curriculum based on our observations of children’s needs, interests and stages of development across the 7 areas of learning to enable the children to achieve and exceed the Early Learning Goals. All 7 areas of learning and development are important and inter-linked and are, therefore, taught through a cross curricular approach. It is important that the Characteristics of Learning are planned for across a variety of provision areas in order to develop independence, curiosity, resilience, collaboration and reflection. These are essential skills for success. Children are given a baseline assessment within the first 6 weeks of entry into the unit. Continuous assessment occurs throughout the year through observations, photographs, games, activities and through group, whole class and individual work. A special learning journey booklet is put together to document each child’s experiences, achievements and progress. These can be kept by parents at the end of your child’s EYFS journey. The Early Years profile is completed at the end of EYFS and measures the progress your child has made throughout this stage. The profile is moderated annually by the Local Authority. We have an open door policy and work in partnership with parents. You are very welcome to come into school and discuss any concerns or useful information you may have. Our class teachers and teaching assistants are available at the beginning and end of each day to share information. Parent information evenings are held throughout the year and parents' evenings are held in the Autumn and Spring terms to discuss progress and attainment. An end of year report is sent out in the Summer term and parents can make appointments if they wish to discuss these further. Transition days are held during the Summer term for all classes so that children can experience their new class groups and get to know their new teacher.